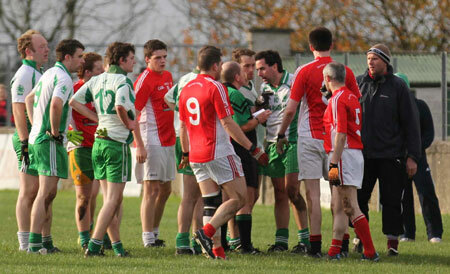 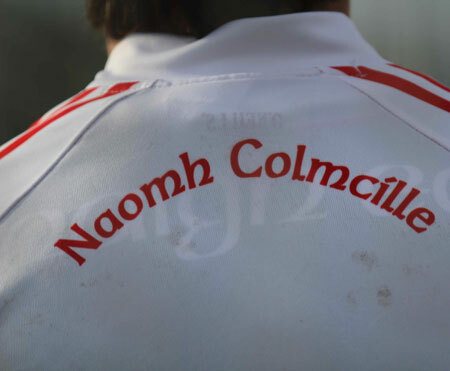 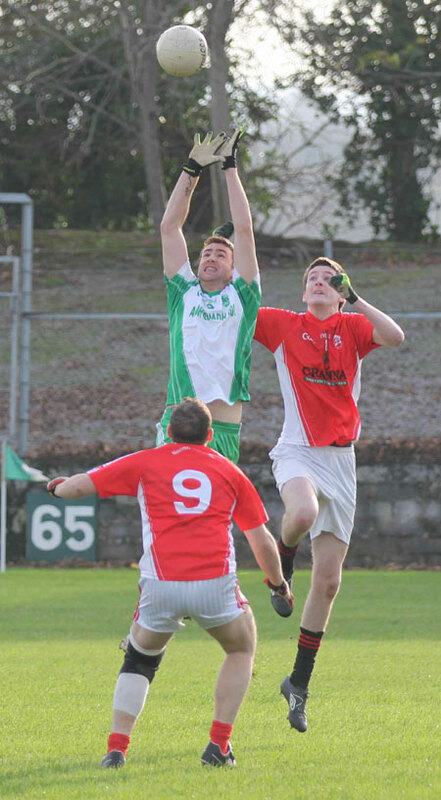 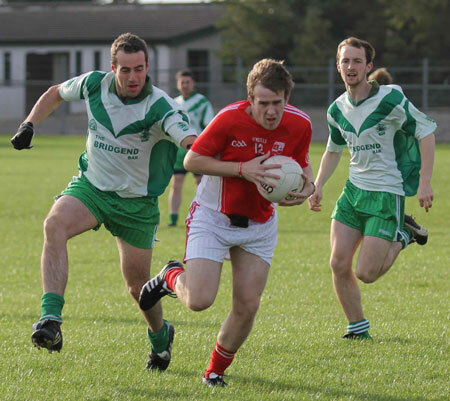 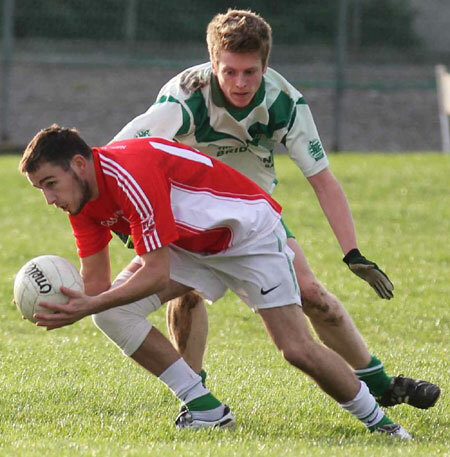 The reserves showed the intermediate championship celebrations didn't knock too much out of them with a healthy 4-13 to 0-6 win over Naomh Colmcille in Father Tierney Park last Sunday. 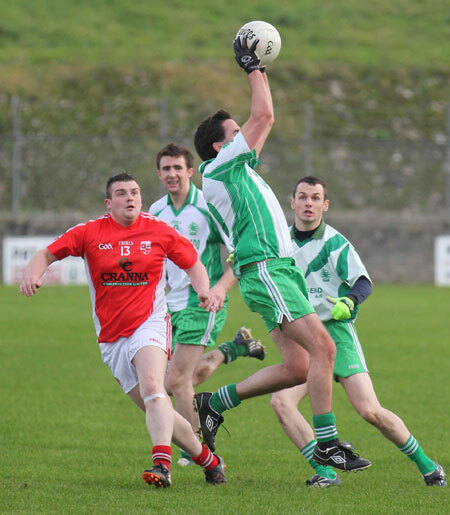 Ballyshannon dominated throughout and there was a very pleasing team effort. 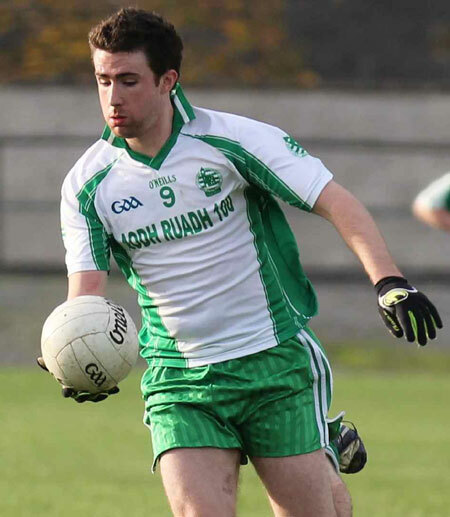 Ryan Granaghan went in at half back and did a great job bursting up the pitch. 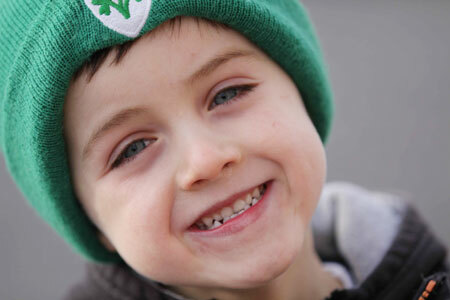 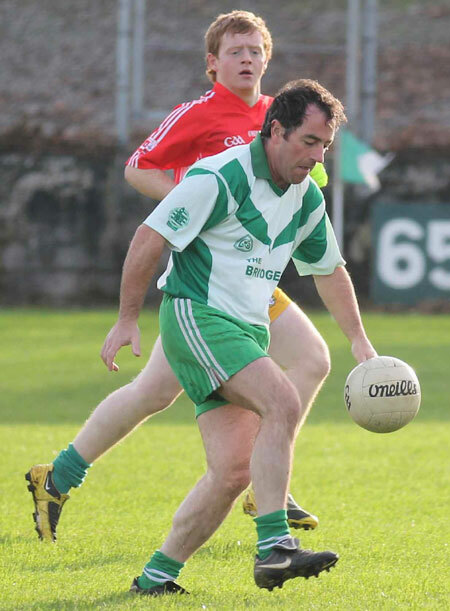 His father, Raymie was in the corner back berth and got forward himself on one occasion too. 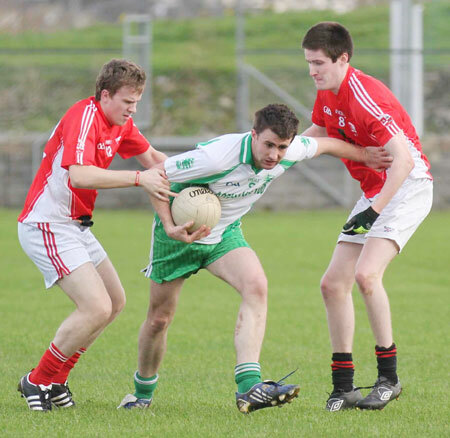 Matthew Turkey Thompson, Pauric Loughlin and Aidan Murray held sway in the middle of the pitch and Murray was able to gild a fine performance with a goal. 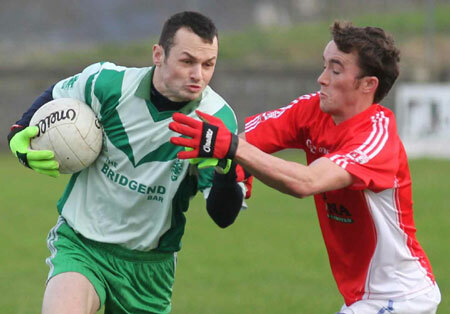 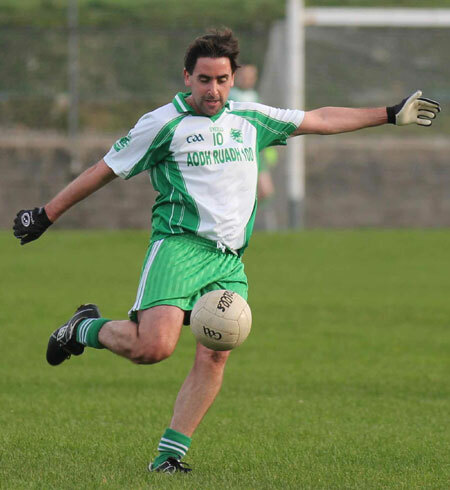 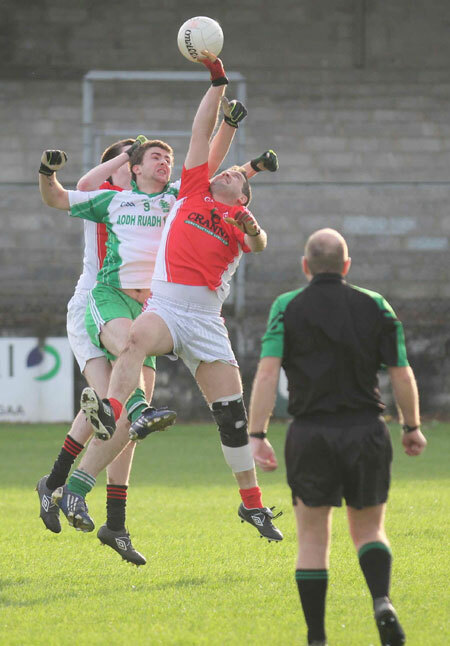 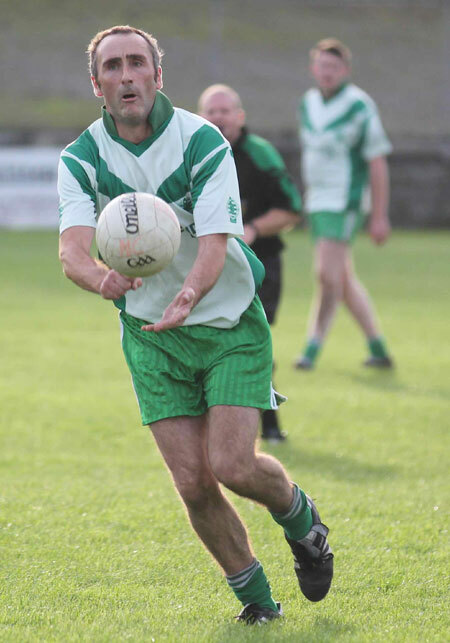 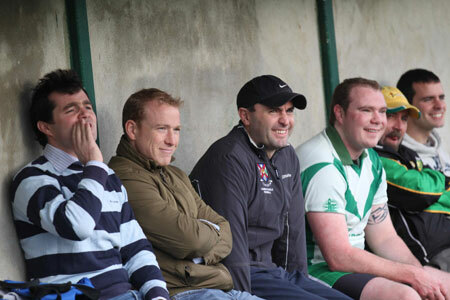 Dermot Slevin was also among the goals as Aodh Ruadh ran out comfortable winners.